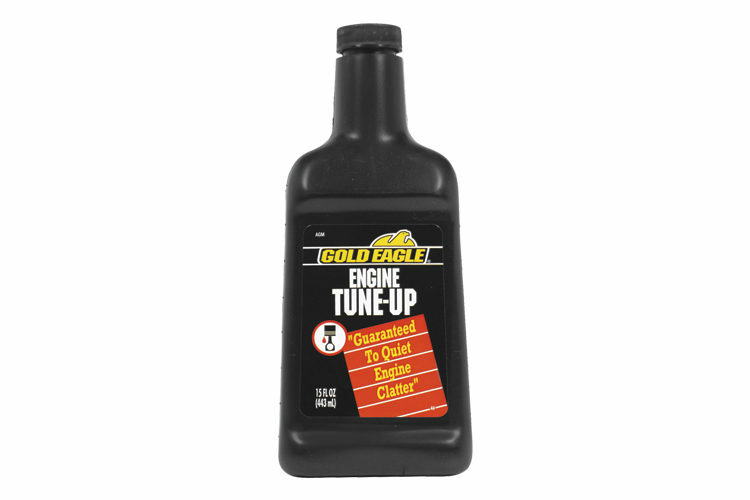 Gold Eagle SMT Oil Treatment helps restore performance in older gasoline and diesel engines. 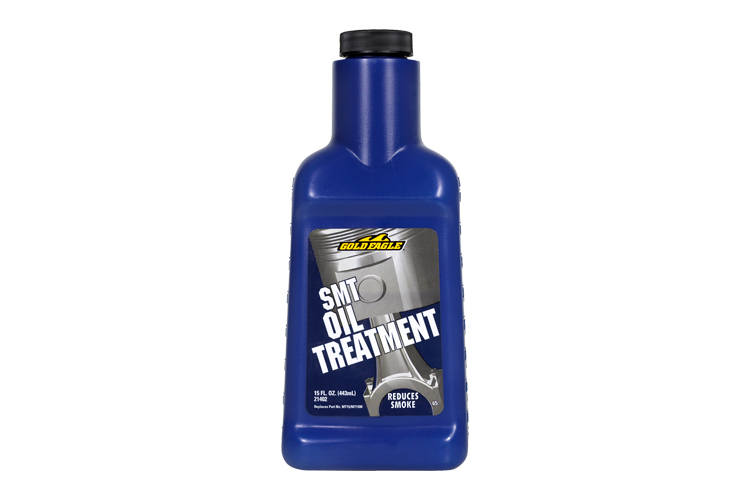 It is an engine oil treatment that can easily be added to the vehicle’s engine through the oil inlet. It helps to quiet engine noise and restores compression for better power and gas mileage. 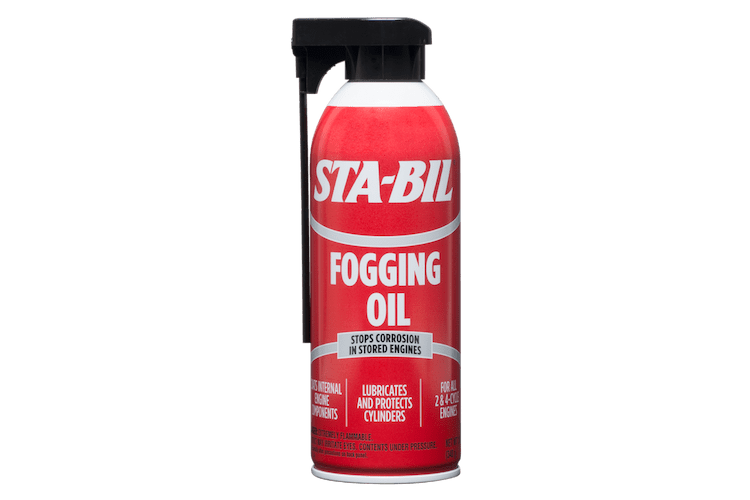 This product is also compatible with all conventional oils and comes packaged in an easy pour, spot topped, 15 ounce bottle. 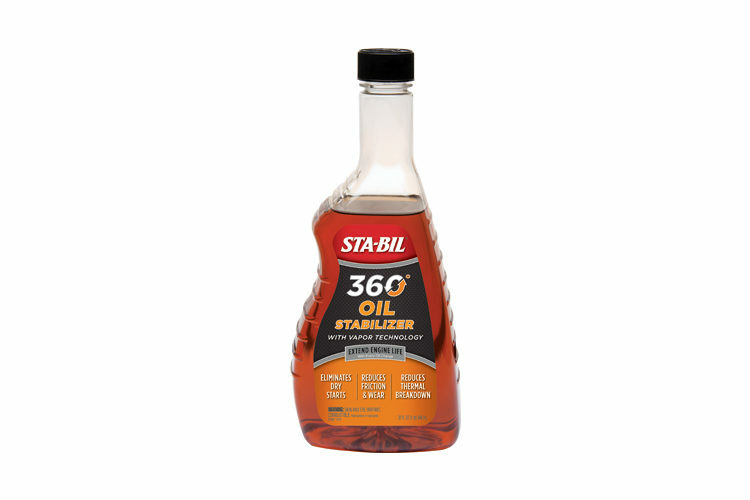 This product treats up to 6 quarts of oil. Add to hot idling motor. Use 1 bottle for 4-6 quarts (4-6L) of oil. If oil burning is heavy, use 2 bottles. Allow motor to idle for 15 minutes after adding SMT. Add 1 bottle with each oil change. For engines with capacities less than 4 quarts (4L) or over 6 quarts (6L), use 3 ounces for each quart of oil. 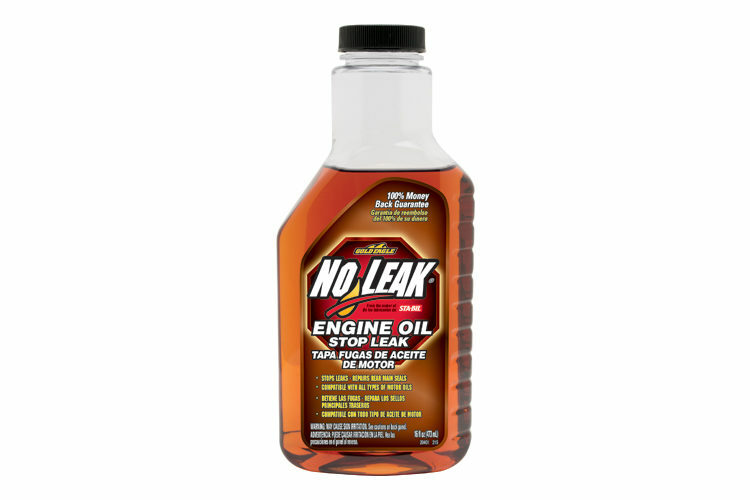 do not use with synthetic motor oil.